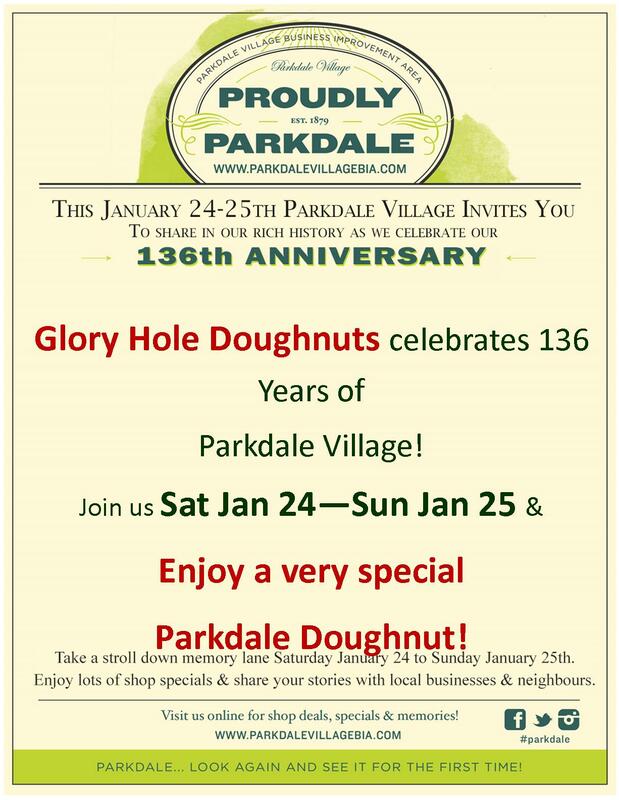 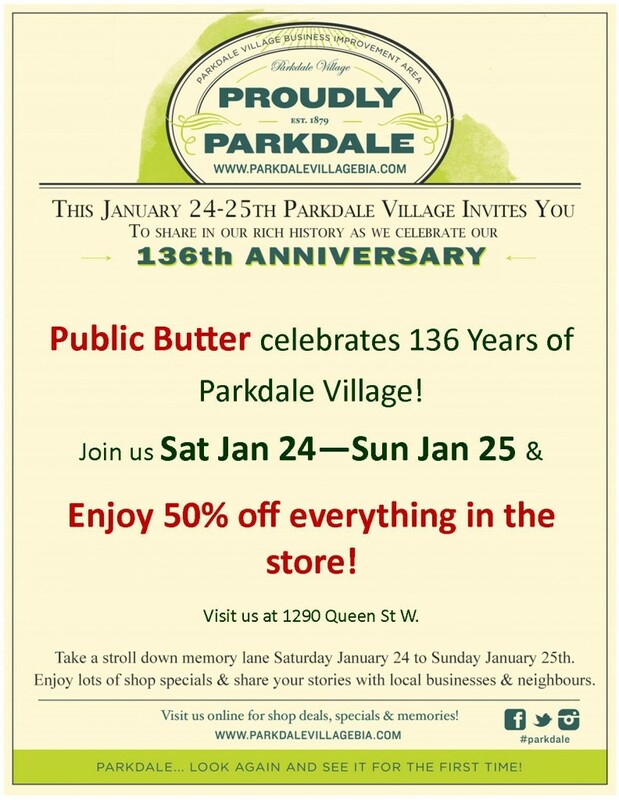 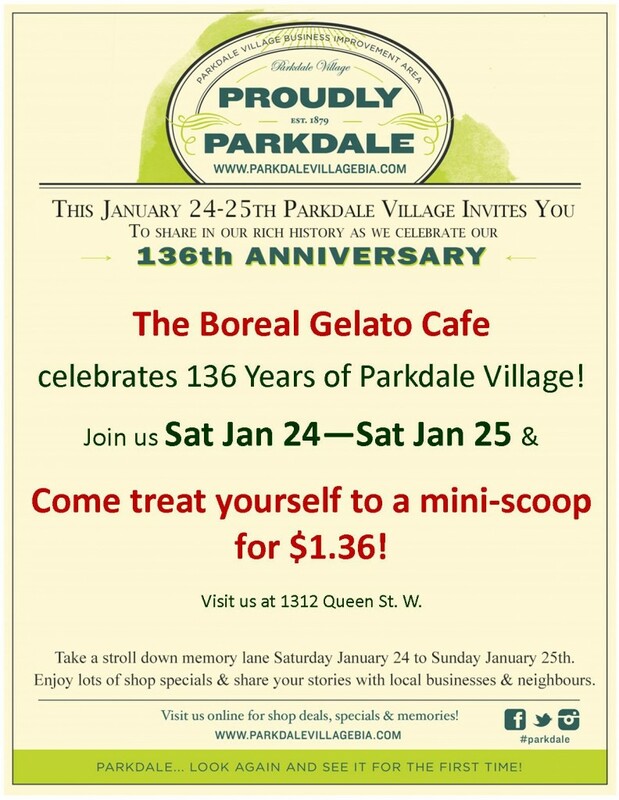 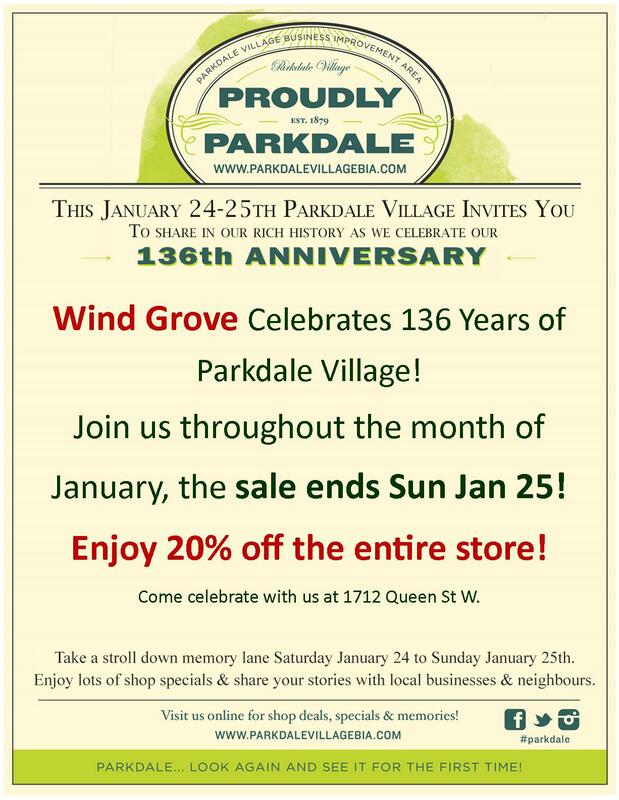 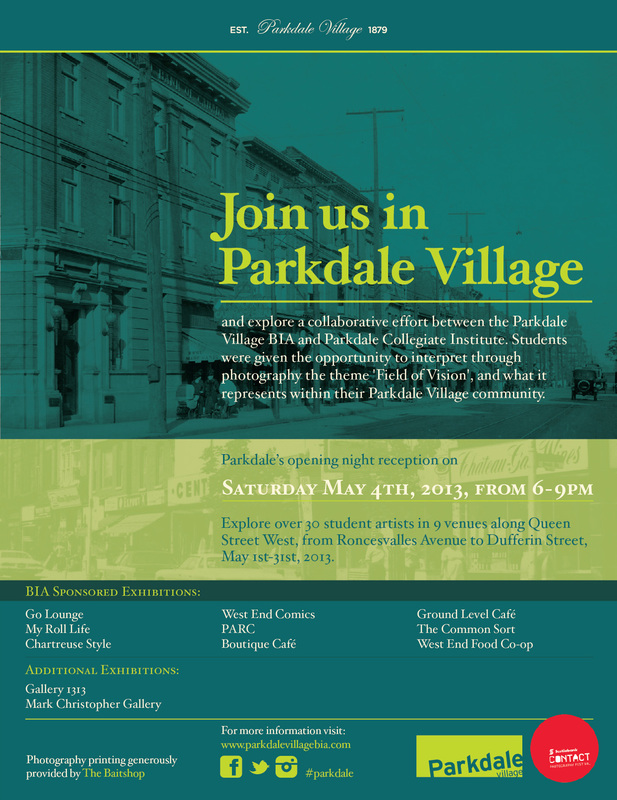 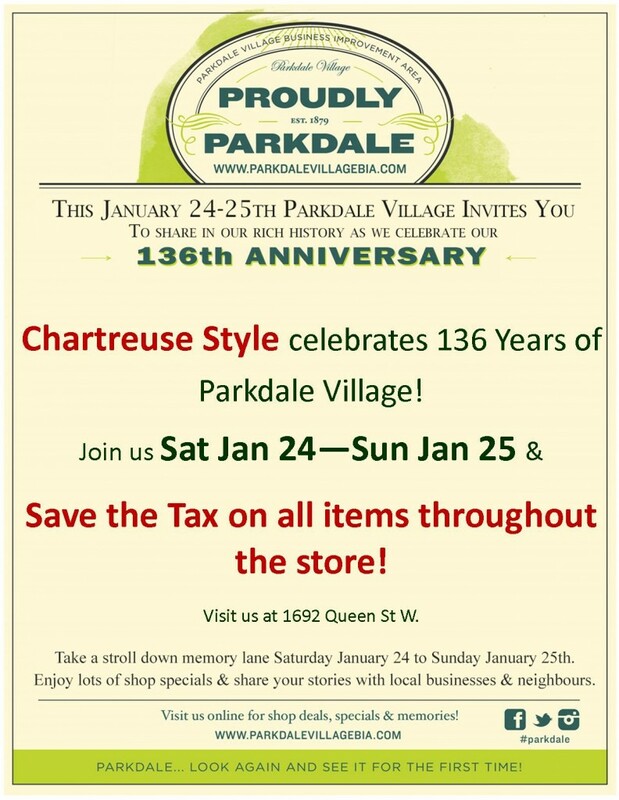 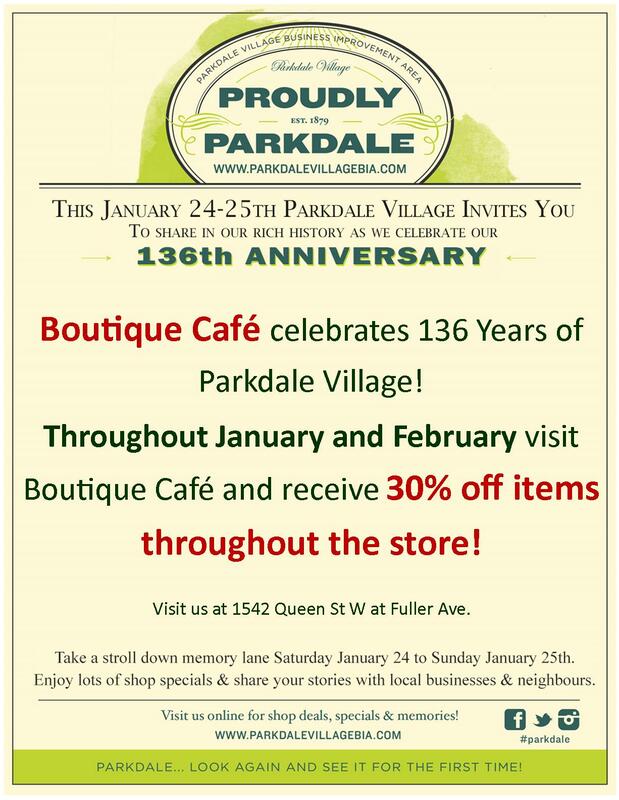 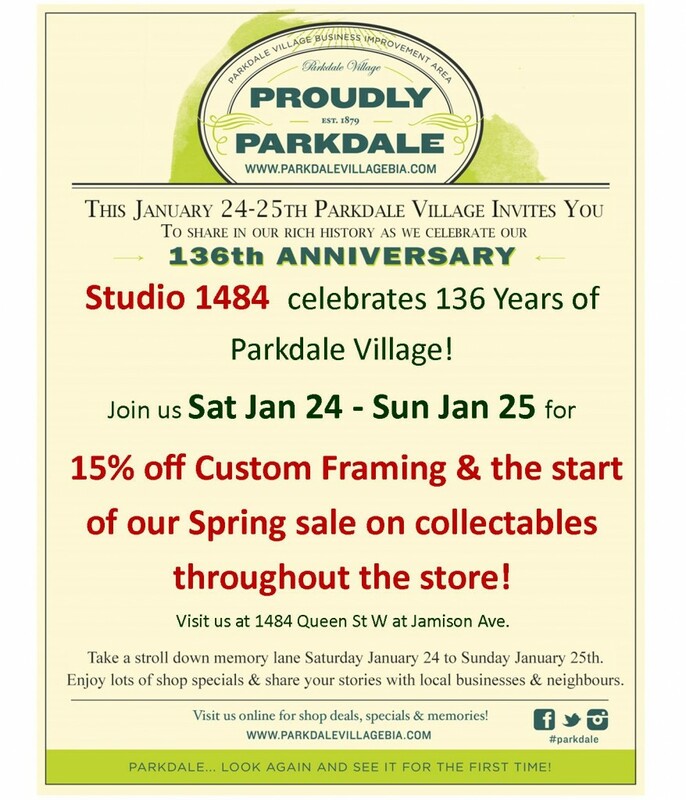 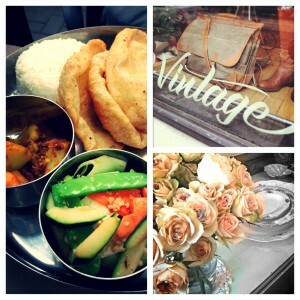 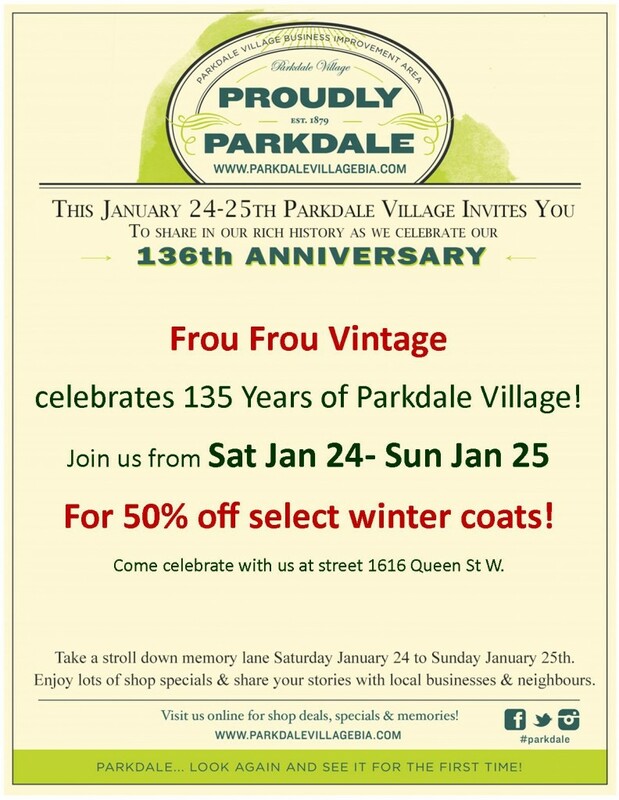 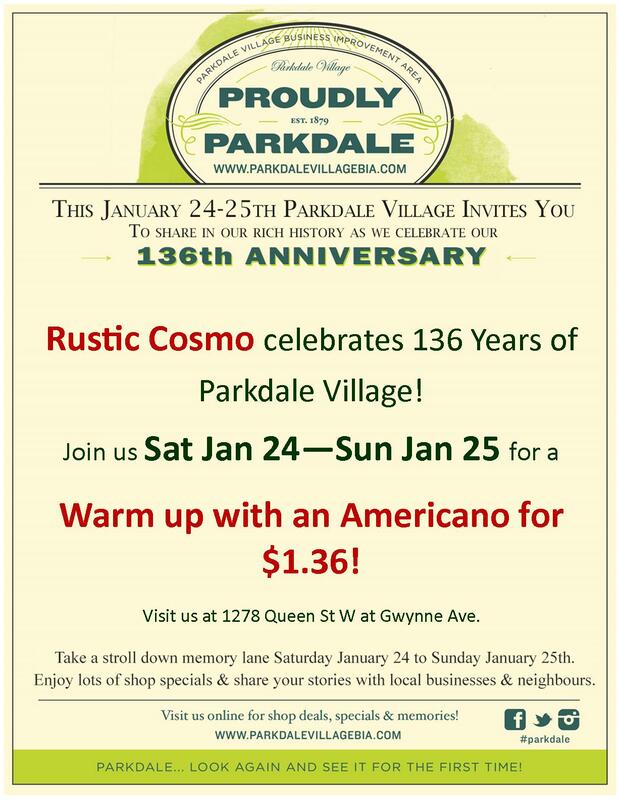 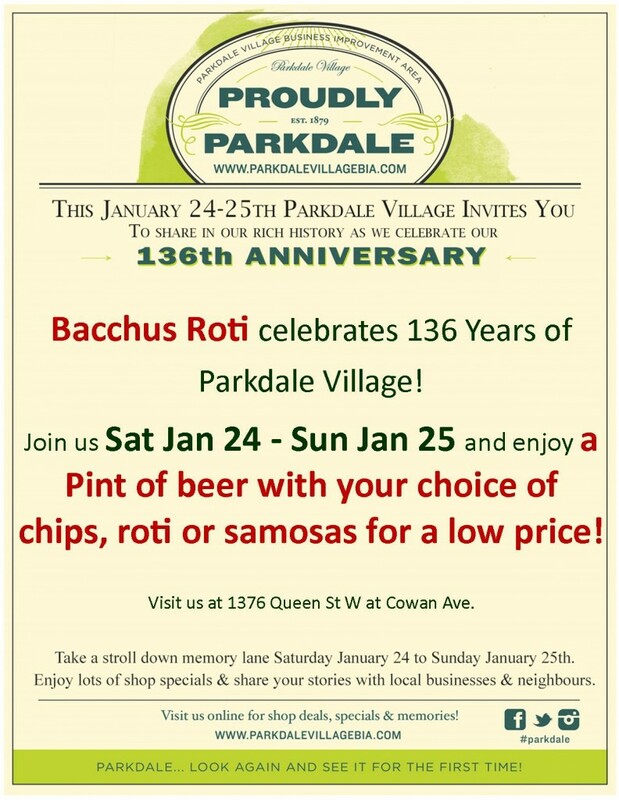 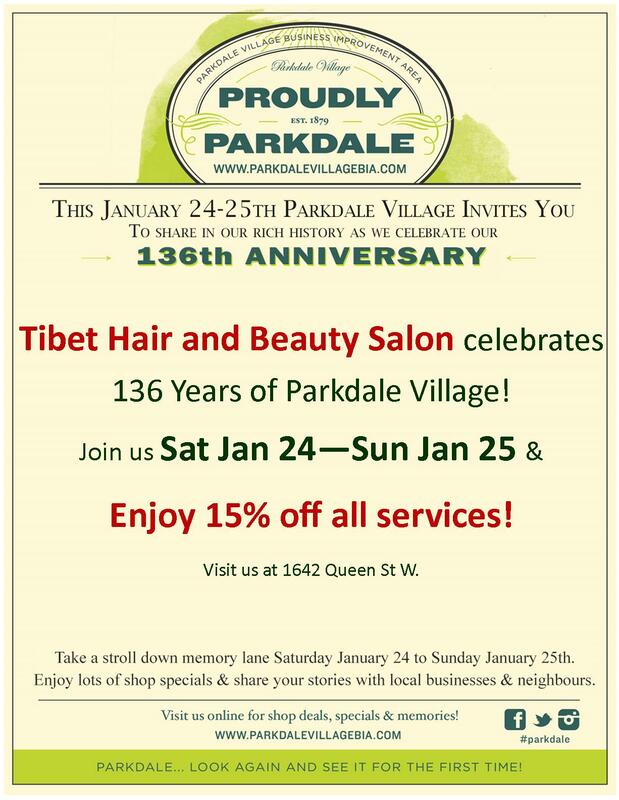 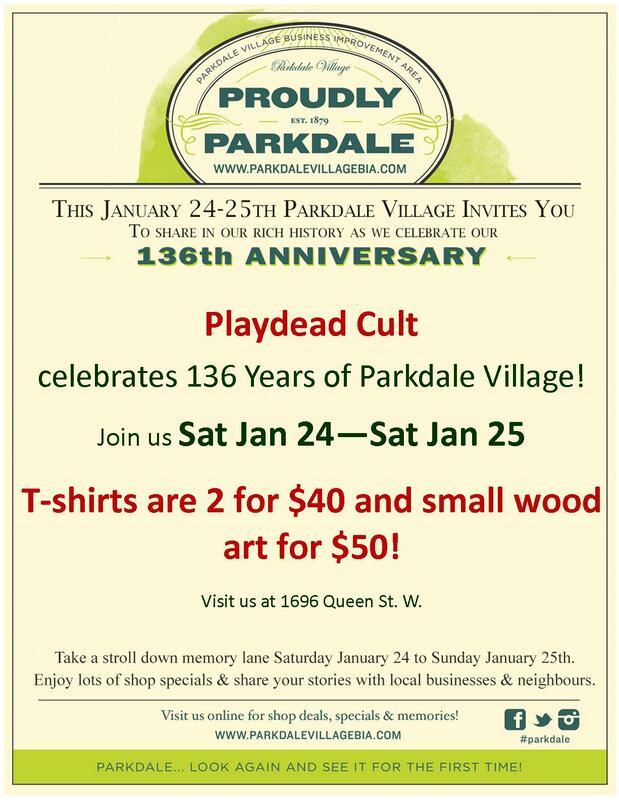 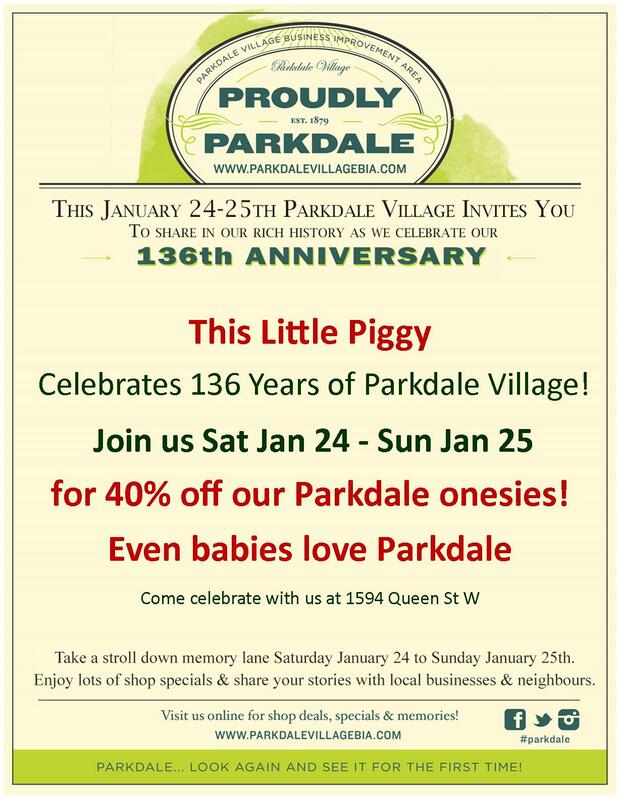 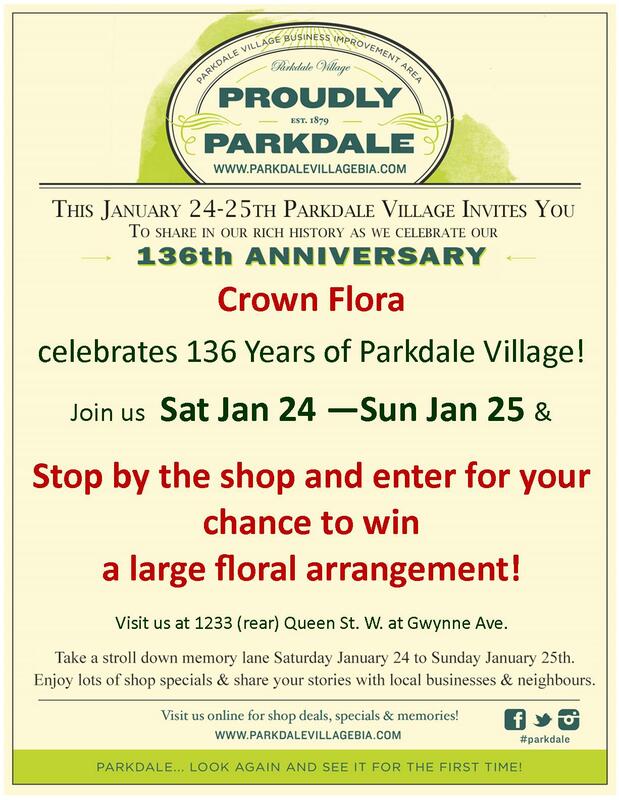 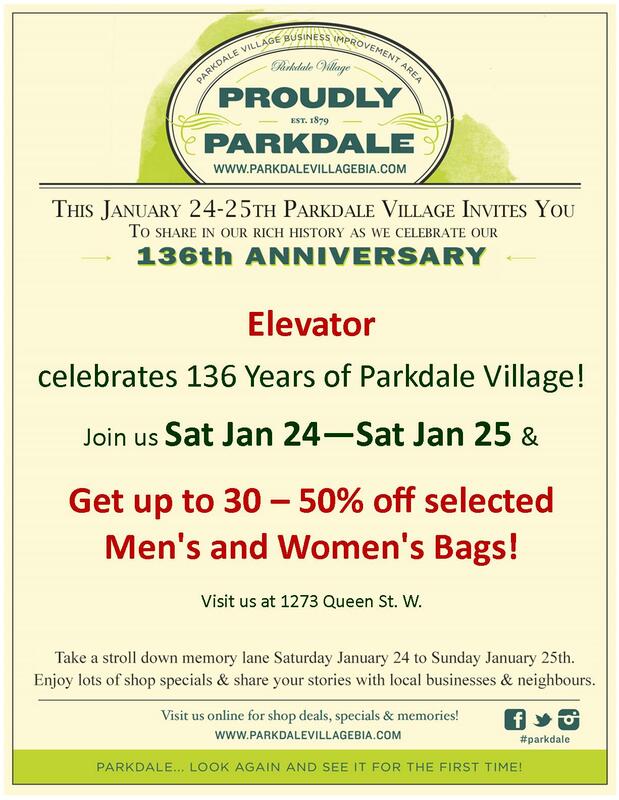 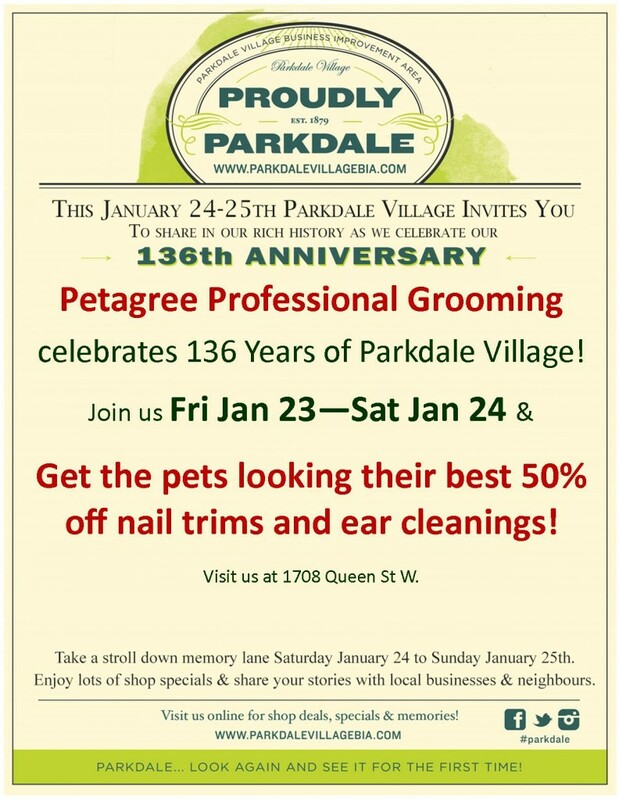 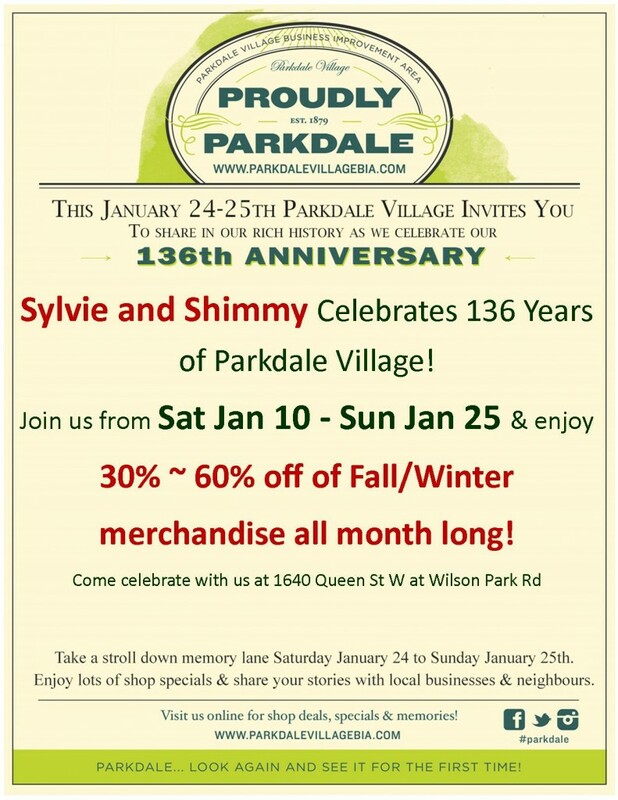 Parkdale Village Celebrates 136 Years! 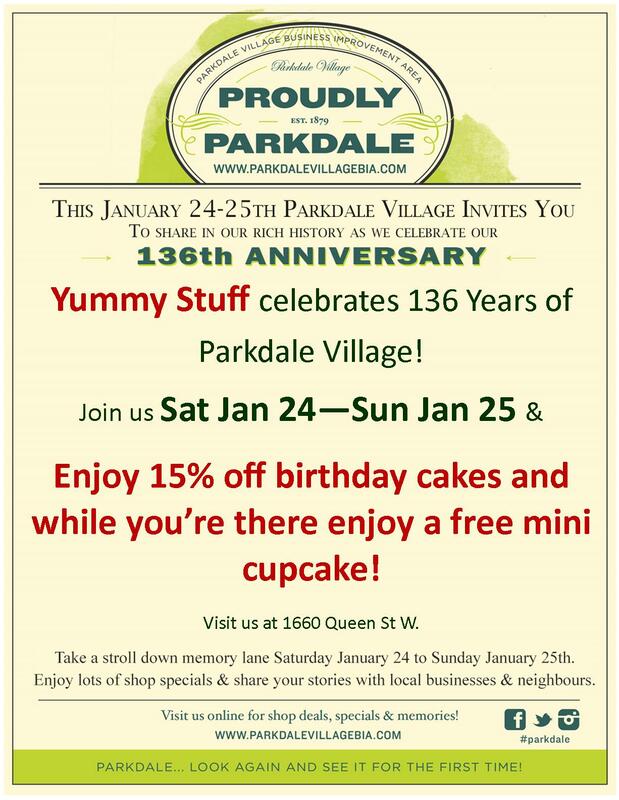 136 years of history is a great reason to celebrate! 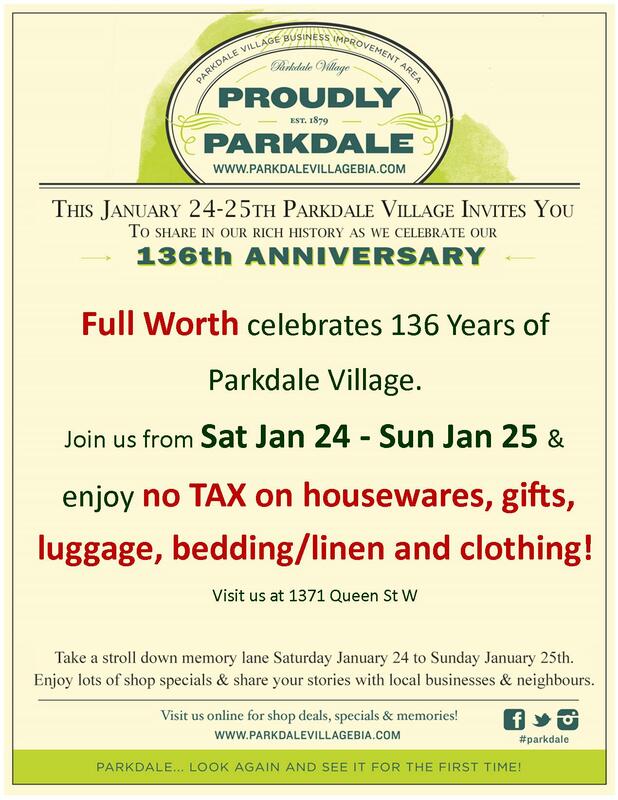 Why not plan to join us January 24-25, get bundled up and spend the weekend visiting some local shops and stores for some amazing deals, sales and promotions all while enjoying some of the local history and culture of Parkdale Village! Tonight marks the kick off of Parkdale Village’s 135th Anniversary Weekend with a local celebration at Porzia Parkdale Restaurant which coincidently opened its doors to locals just 1 year ago this weekend! 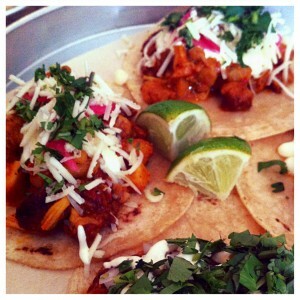 Festivities run at over 17 venues throughout the weekend as local shop owners celebrate in their own unique way. 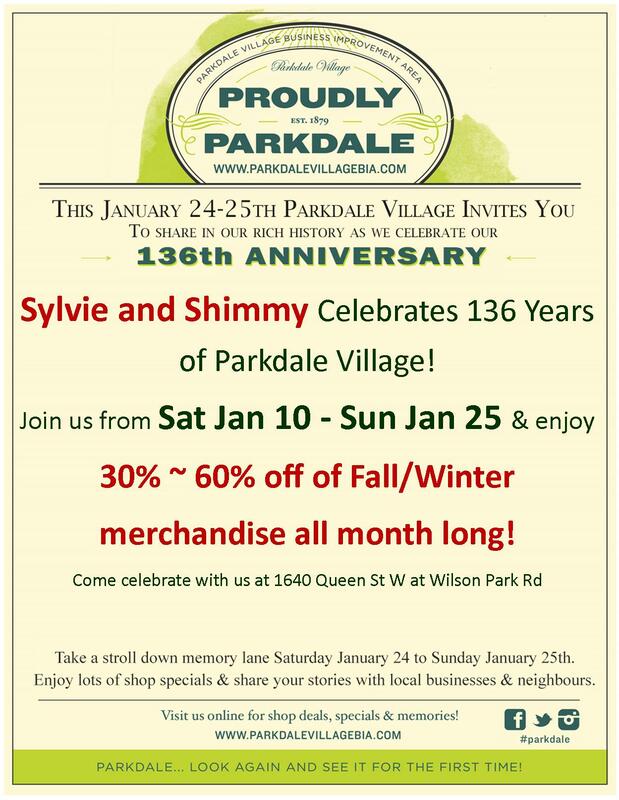 It might be chilli, so grab your favourite coffee to go, explore some shops, admire the Victorian architecture & share your Parkdale memories with neighbours and friends. Residents and visitors will also be encouraged to learn more about the community by visiting our History page and Facebook page, where historical photos and stories will be shared throughout the month. 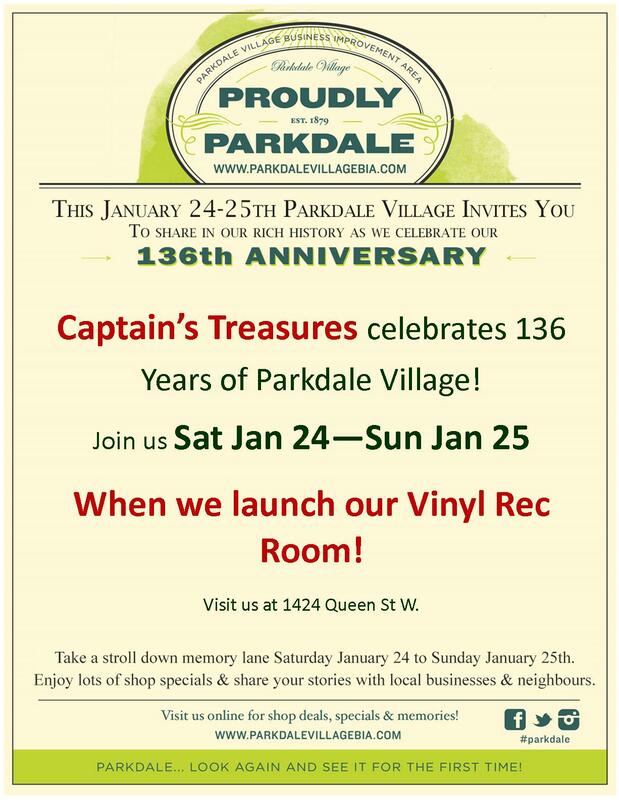 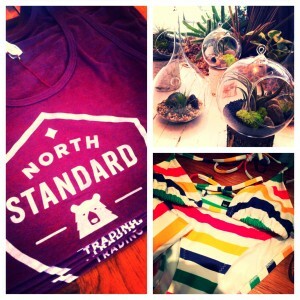 Visit us online for daily announcements and share your memories of this wonderful neighbourhood! Happy 135th Anniversary Parkdale Village! 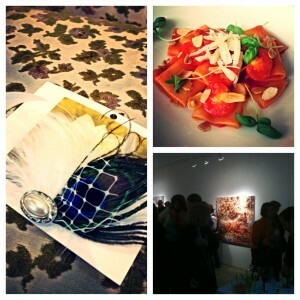 Click here for photos!